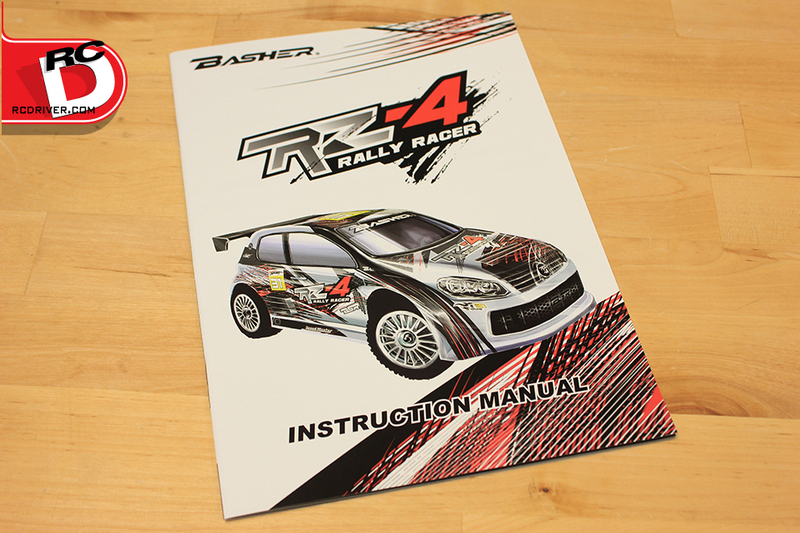 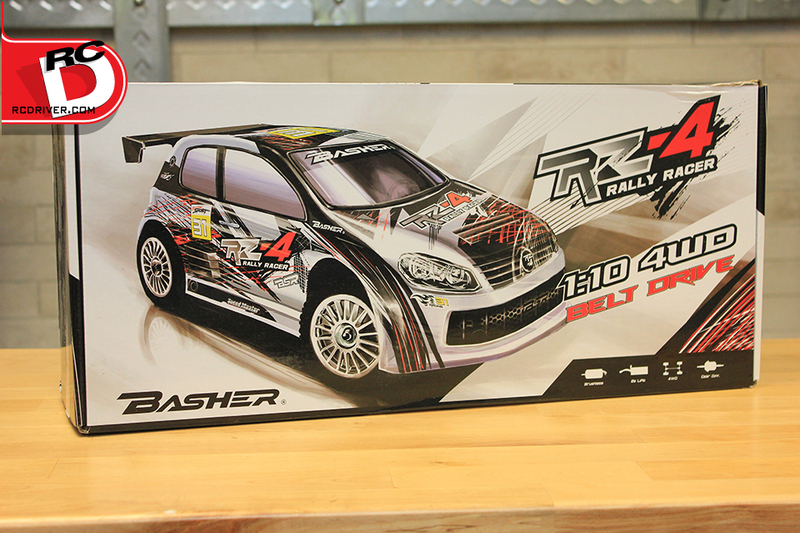 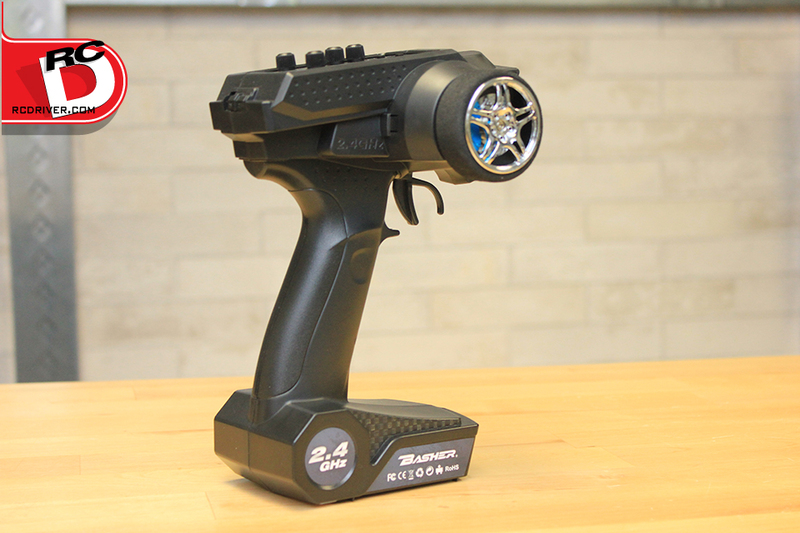 At a seemingly rapid rate, the Basher line from Hobbyking is expanding their offerings and one of their latest releases has just hit the RC Driver Reveal workbench for an unboxing, the RZ-4. 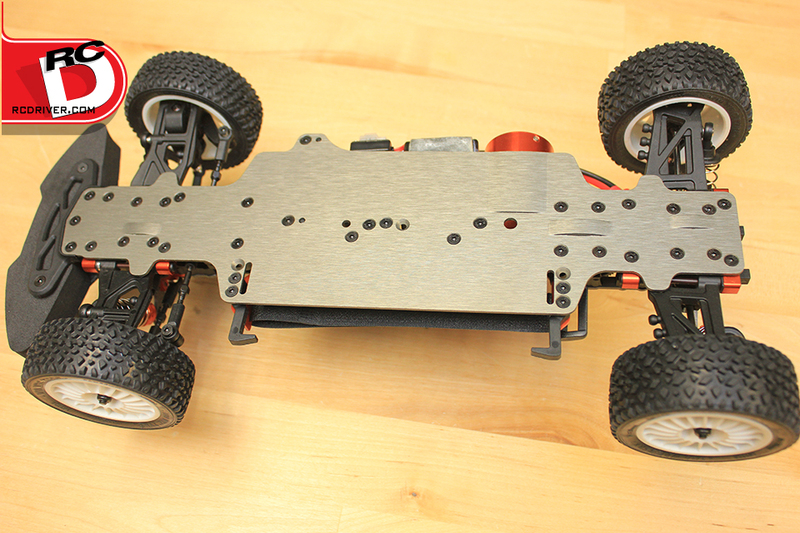 This new car has lots of great features and for the price tag we’re surprised you get so many aluminum goodies. 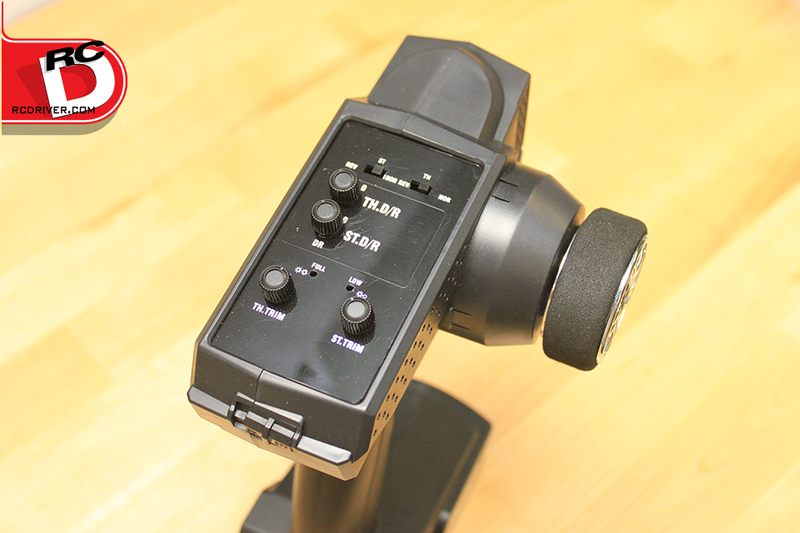 The RZ-4 has a TC style stance with an aluminum chassis, upper deck and shock towers as standard equipment. 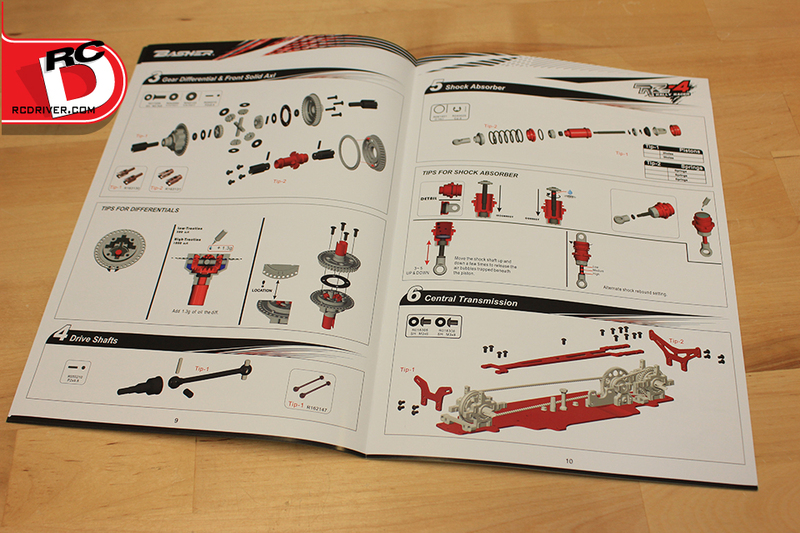 The cool stuff doesn’t end there. 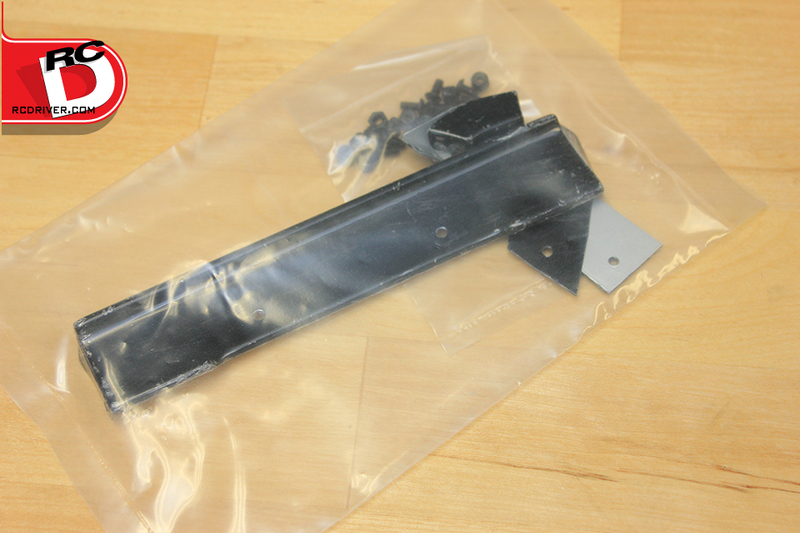 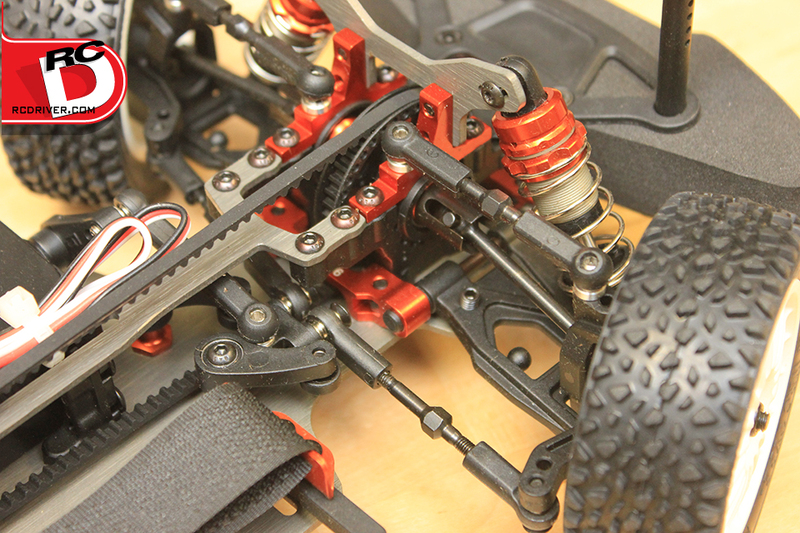 The car also has aluminum suspension pivot blocks, motor plate and wheel hexes all anodized orange. 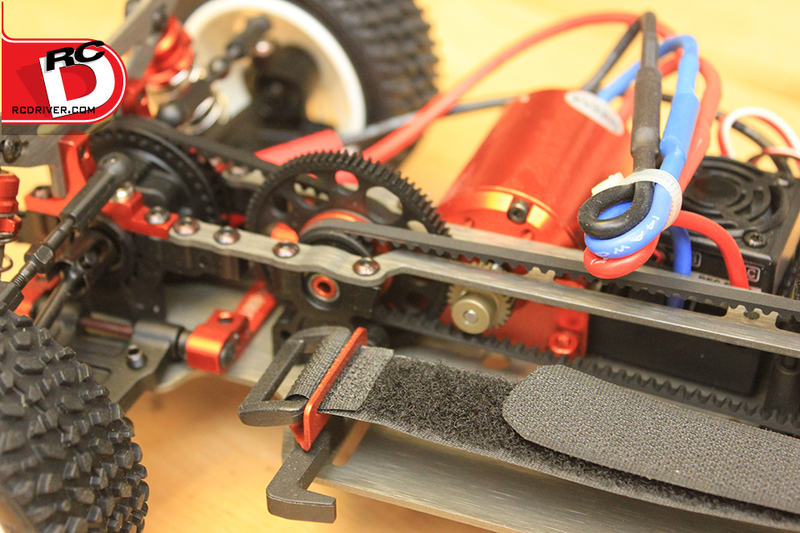 The drivetrain is belt which has us a little concerned since it does open up the possibility of grime fouling the belts but some test time will show how it fares soon. 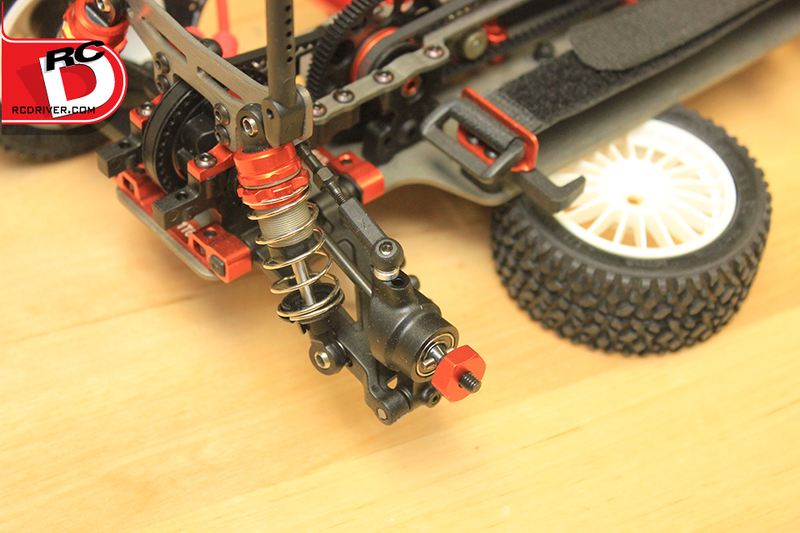 The shocks are oil filled aluminum units with threaded collars for preload. 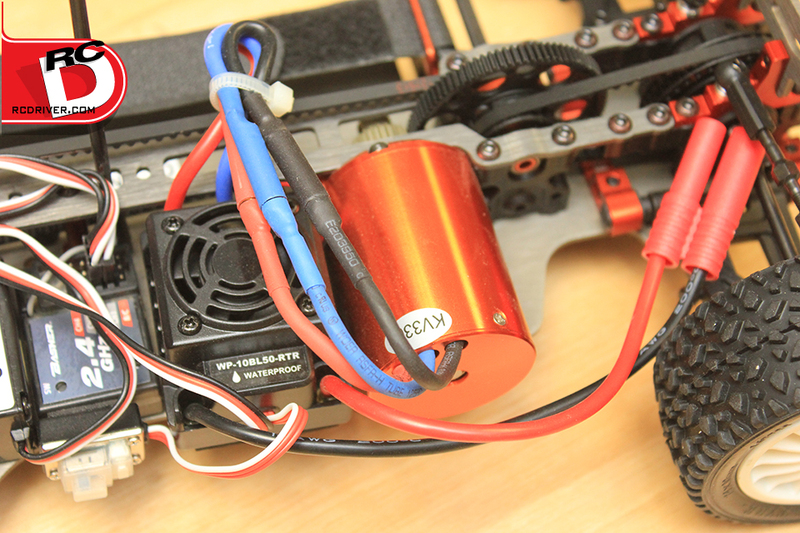 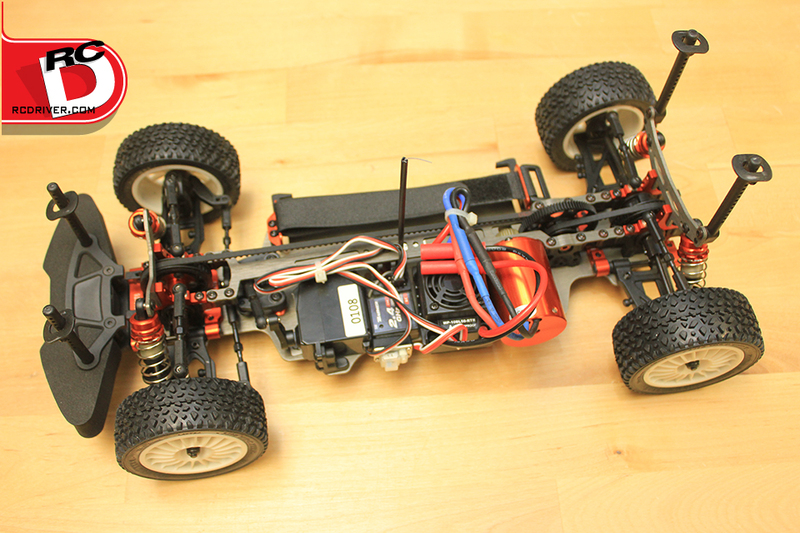 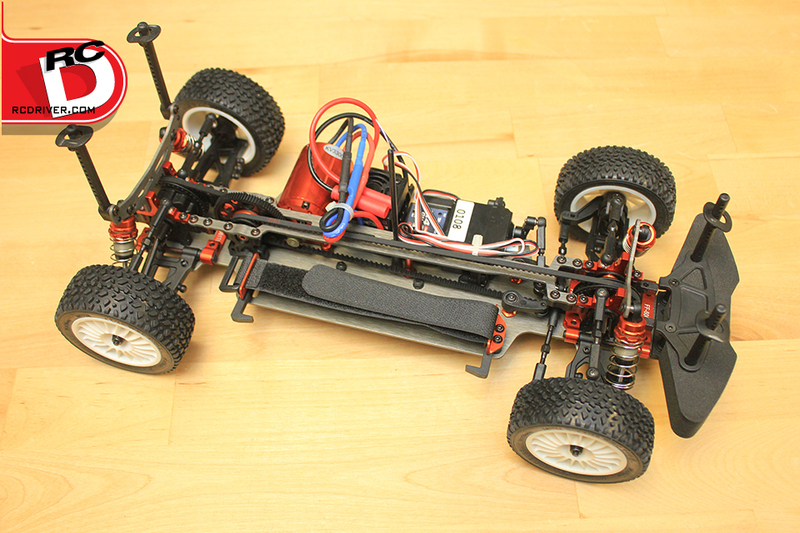 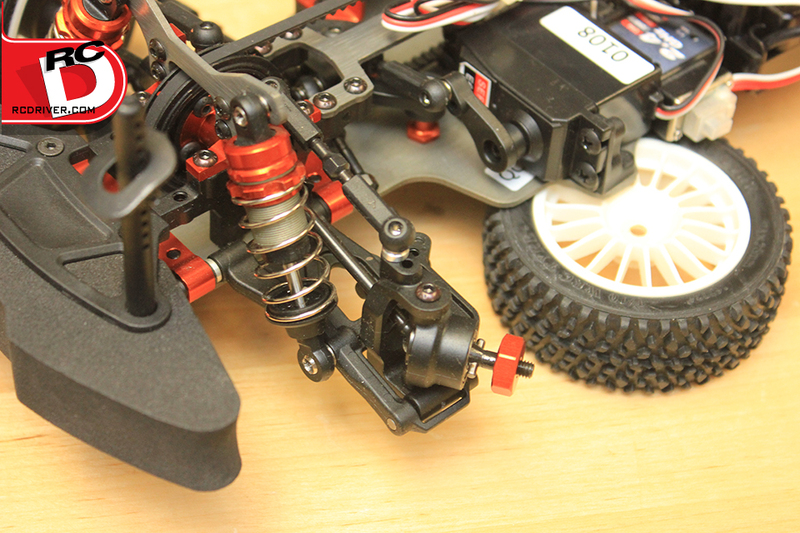 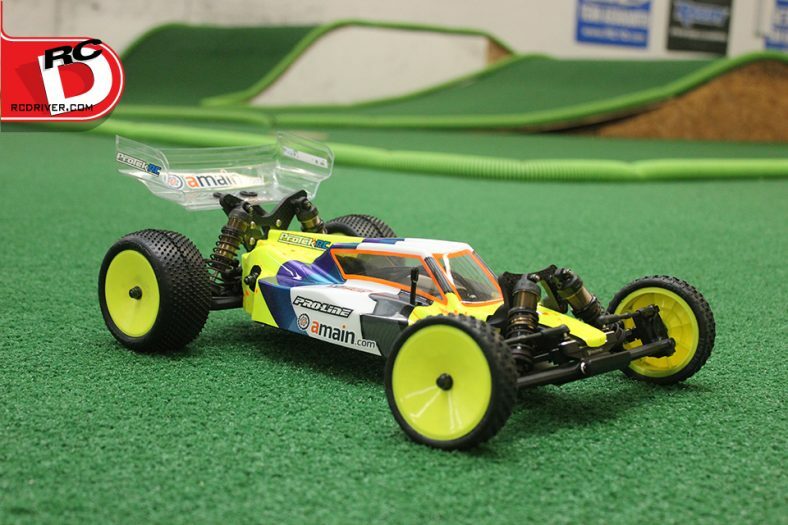 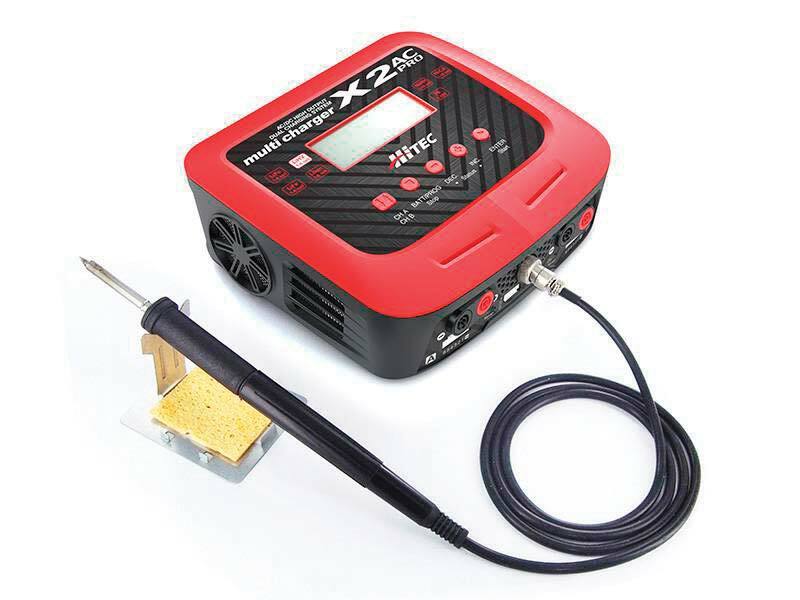 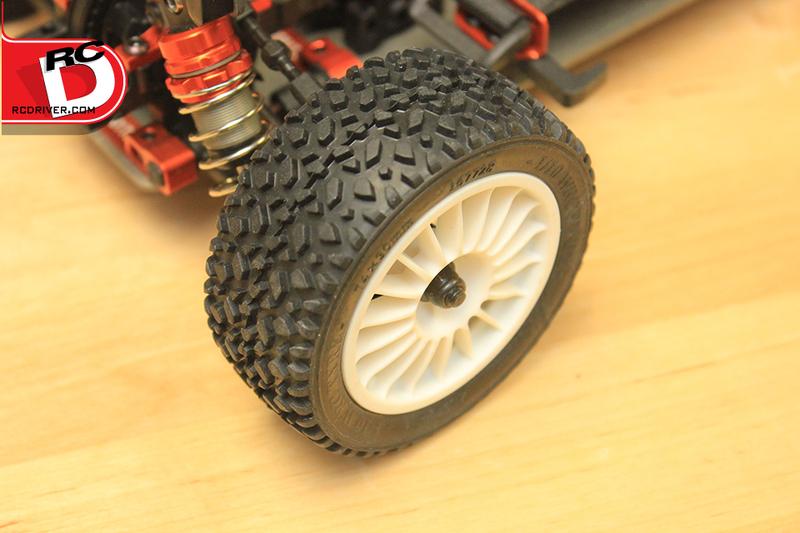 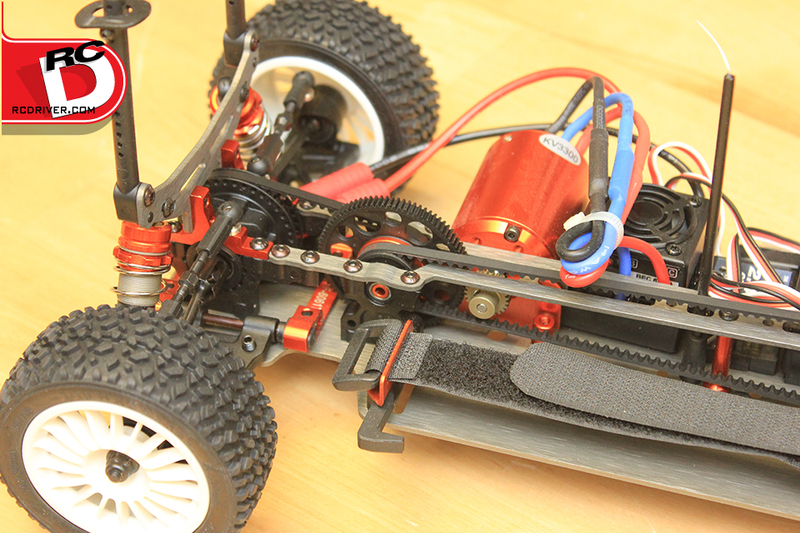 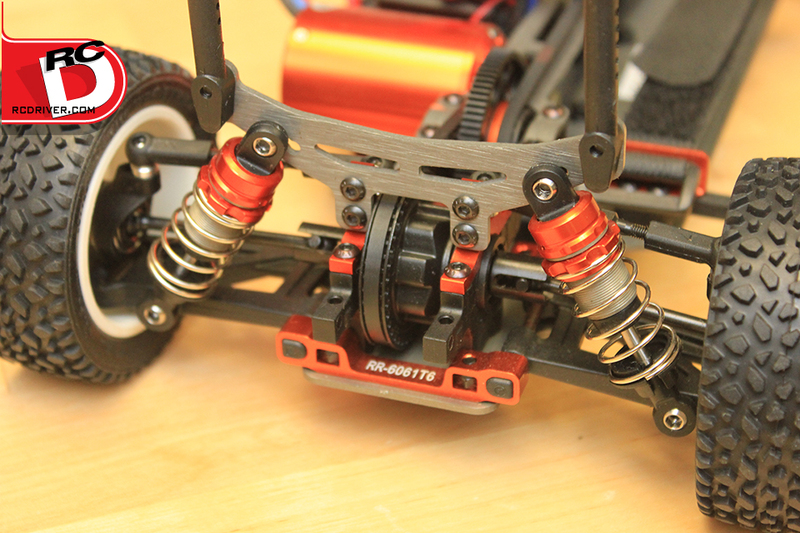 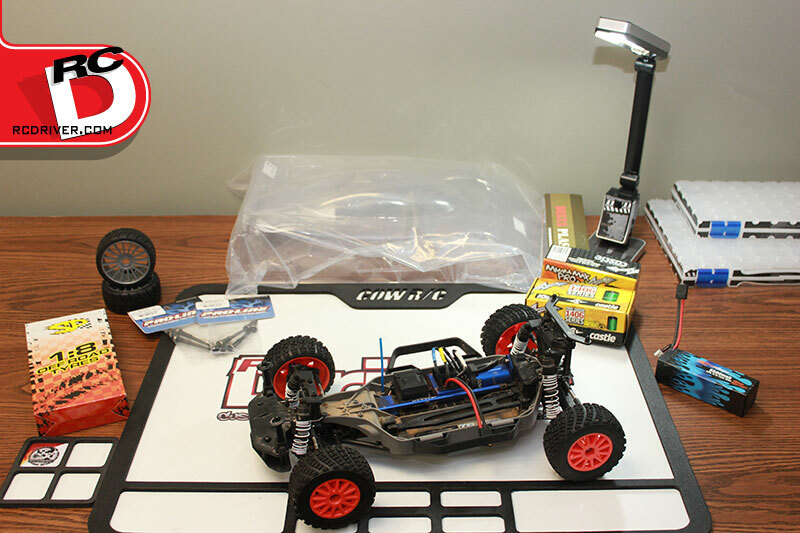 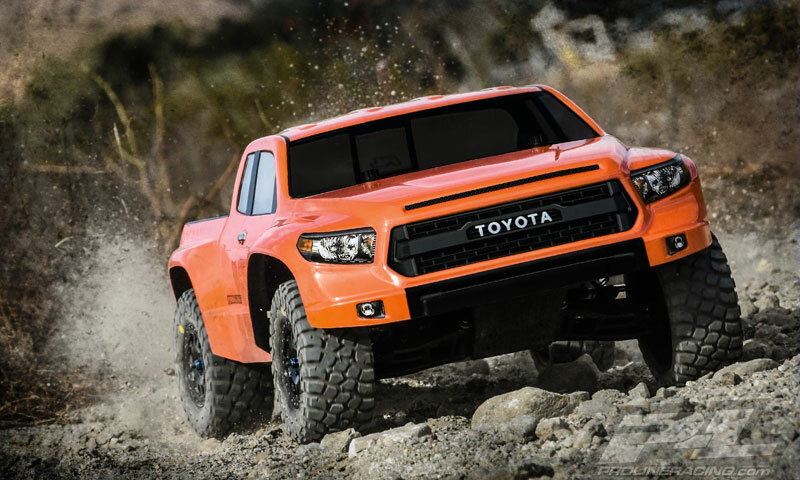 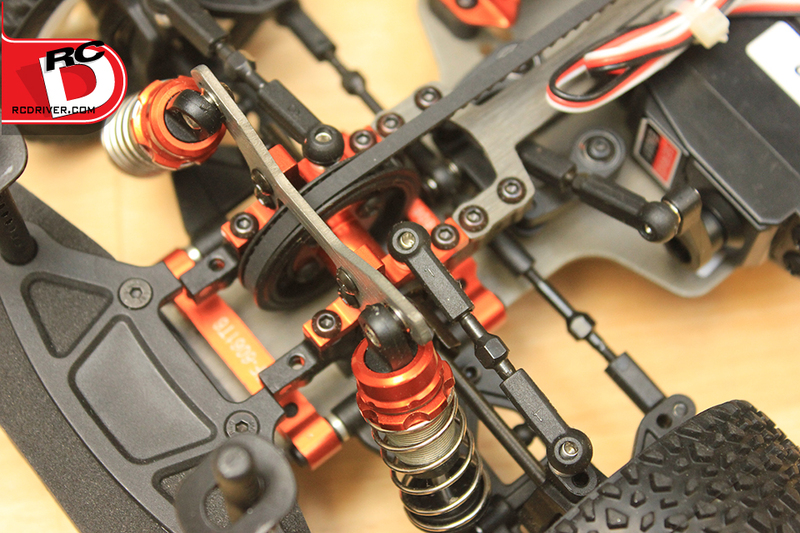 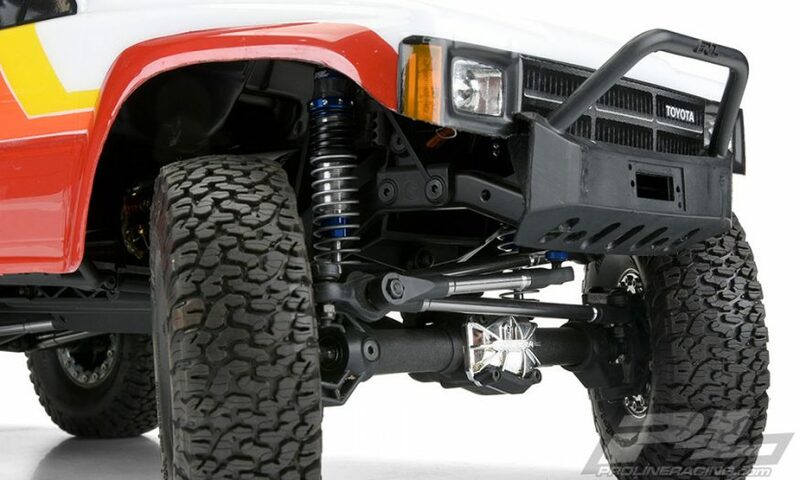 The chassis is stuffed with a brushless system consisting of a 3300Kv motor and 50A esc. 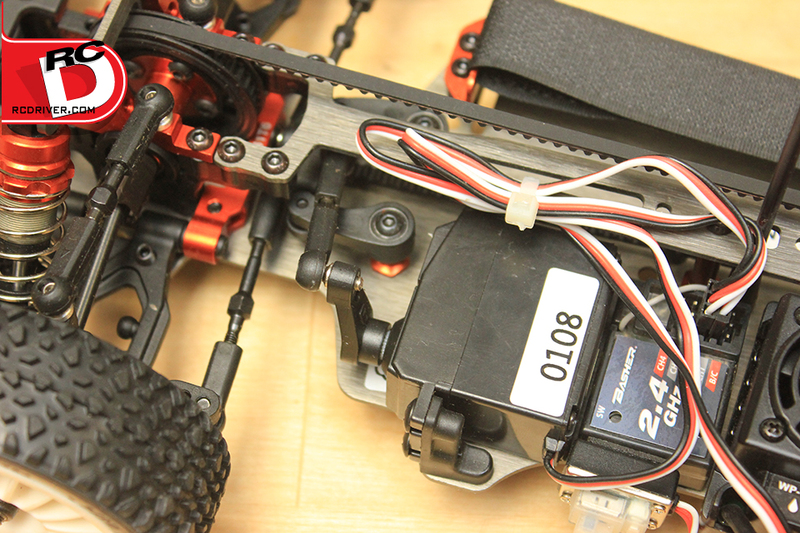 A 2.4gHz radio system with standard servo completes the included electronics and the battery tray is ready to have a LiPo velcro strapped in for power. 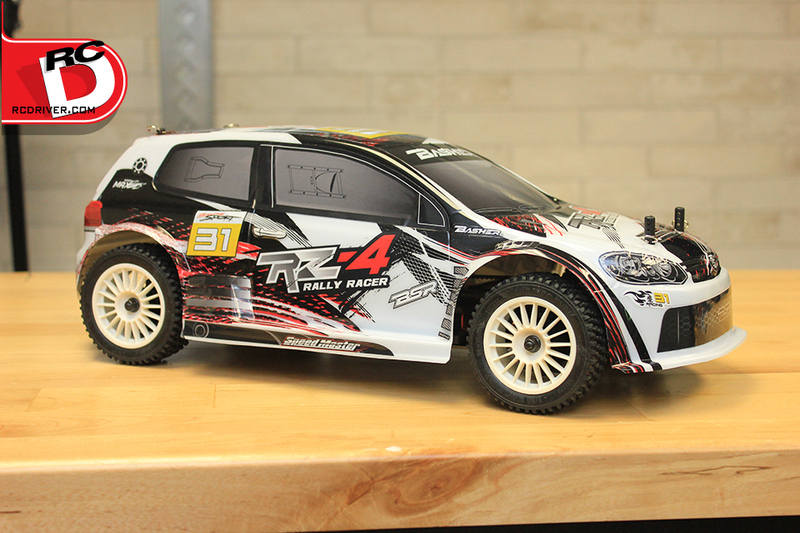 We’re looking forward to testing this rally car out anywhere and everywhere. 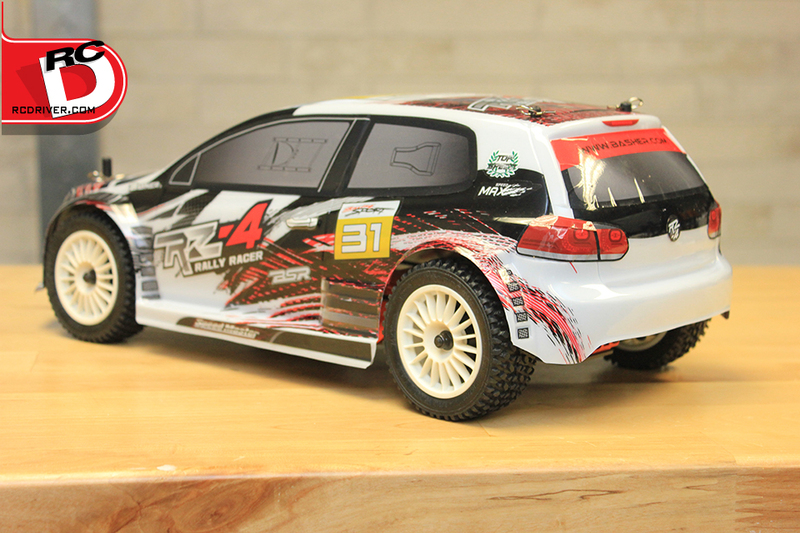 Check out the review in an upcoming issue of RC Driver Magazine.